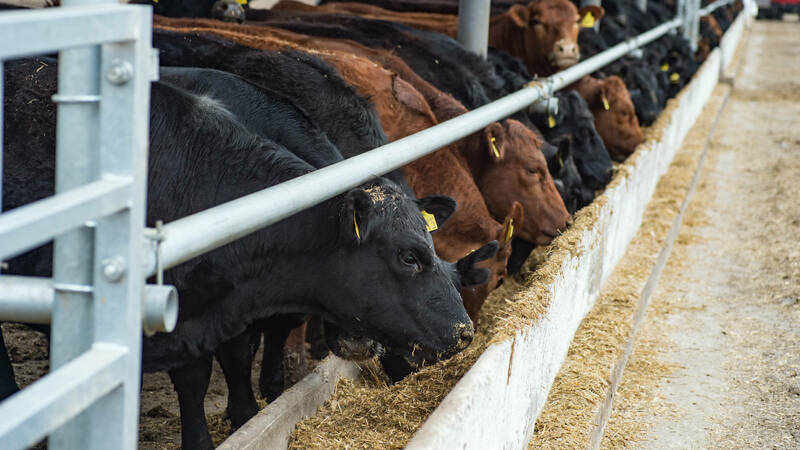 Improve the profitability, sustainability, and quality of life for progressive, family-oriented cattle feeding operations through comprehensive financial and risk management services with uncompromised integrity. 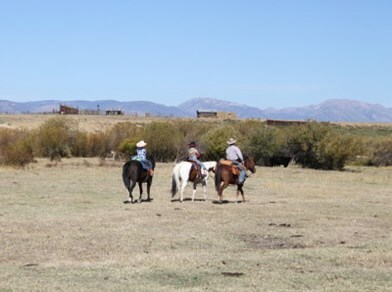 Compass Ag Solutions takes pride in being a risk management firm. 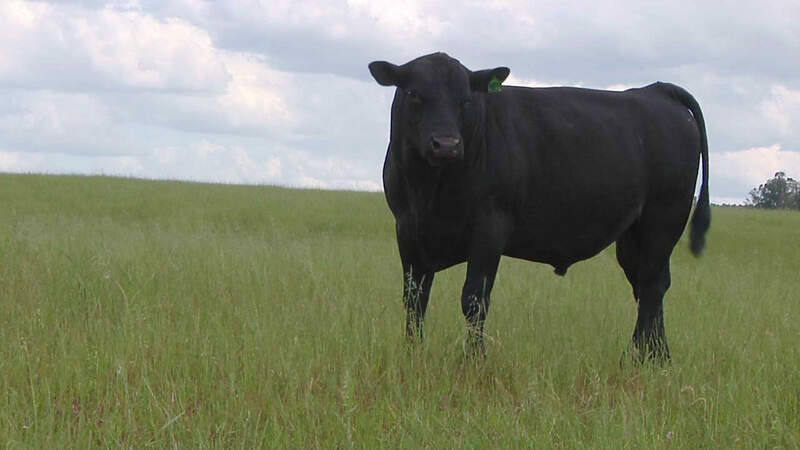 Our team executes professional risk measurement, risk management, and arbitrage for progressive cattle owners in the Unites States and Canada. 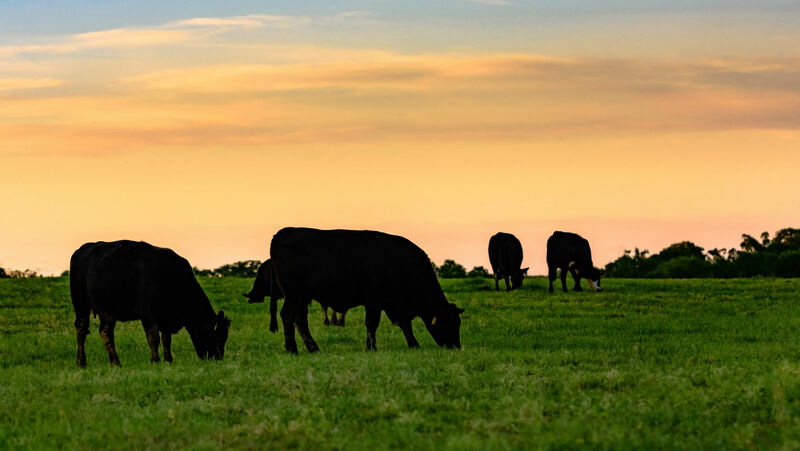 We protect those operations who produce the highest-quality, tastiest, most nutritious protein in an era of global markets, paralyzing volatility and increasing uncertainty. The team at Compass Ag Solutions is what makes all the difference. 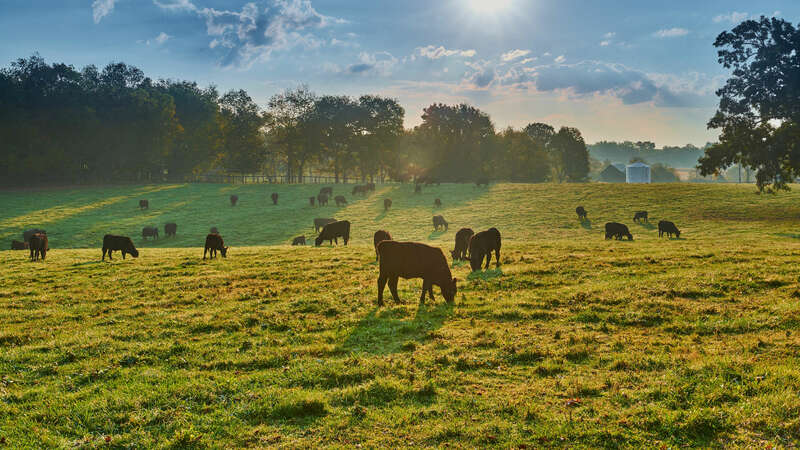 Each team member combines real agricultural experience with proven strategies and cutting edge technology, which results in long term and sustainable success. 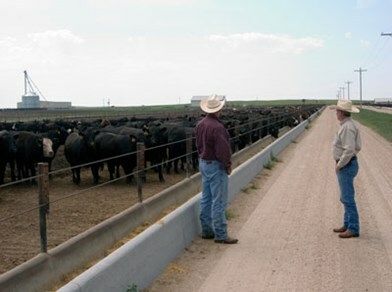 Compass Ag Solutions is a commodity risk management and consulting firm helping cattle feeders in North America measure, manage, and mitigate market risks. 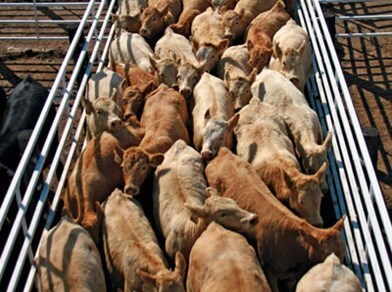 Managing a profitable cattle feeding operation has never been more difficult. With increasing volatility, overwhelming data, and a global risk climate, this is a road best not traveled alone. 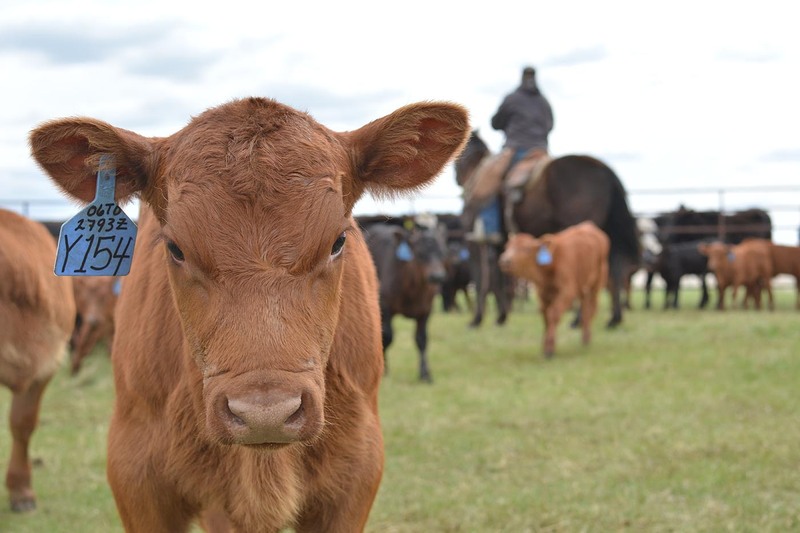 While one can never control all the factors of cattle feeding, Compass Ag Solutions can partner with you on your journey to provide fresh ideas, strategic perspective, and peace of mind in a time of rising uncertainty. In other words, start with your business model, and then partner with the expertise of our Compass Ag Solutions team. We dedicate ourselves to developing strategies that can manage risk in such a way that your operation can be sustainable for generations to come.